How well do you listen? 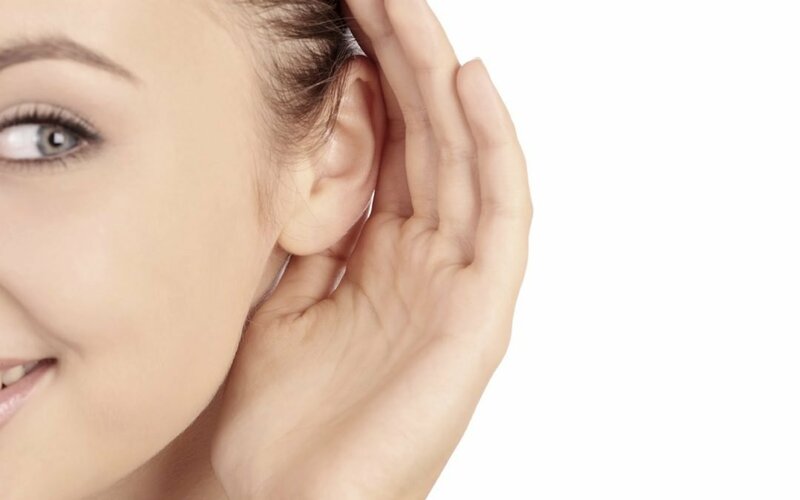 I think the way we listen to other people can give an indication of how we listen to ourselves and engage in life. Sometimes when you are in conversation with someone you might be aware of how your mind wanders. Whilst listening to the other person you can be aware that in your mind you are thinking about what you need to do next or something else you must remember to do. And then you might catch your wandering mind and bring your attention back to the conversation. Another approach to listening is to be actively attentive. Hanging on every word to really understand what is being communicated. Thinking about what they are saying to make sure you understand it and to know what the best thing to say in response. When we do this we can think we are being a good listener, giving the person our full attention. But the truth is this is not the most effective way of listening. You are listening with a busy mind which prevents us from really hearing what is being communicated. A third way of listening is to listen with a quiet mind. To be present to the moment and to listen without trying. Without thoughts or judgements or thinking about what you can say next. To listen for a feeling within as you hear the words. When you listen with a quiet mind and just be present to the moment you listen beyond the words, you hear what’s really being communicated. You open yourself to insights as to what they are sharing and your intuition leads you to questions. Let your instinct guide you not your thinking. When you get quiet within and listen in this way you connect to the person you are speaking to in a deeper way. You can serve them more powerfully. With less effort. The same is true when it comes to listening to yourself. Are you trying too hard to listen to what you want? To want to do in a particular situation. It’s our ‘busy mind’ that prevents us from deep listening. It’s our busy mind that makes decisions hard because we cannot hear our deepest desires, our true self. Thinking prevents us from seeing the wood from the trees. You cannot think your way to clarity. Everything you are looking for is inside you already. You are only one thought away from it. When you stop chasing your thinking and get quiet within and just be, you hear others and yourself with a fresh clarity that brings a whole new deeper and richer experience in life with greater well-being, happiness and with far less effort. Have fun playing with this!